Break out of your inner style and get into our ocean stitch tank. Our ocean stitch bubble gum tank top is size 2xl for an extra baggy comfortable fit. 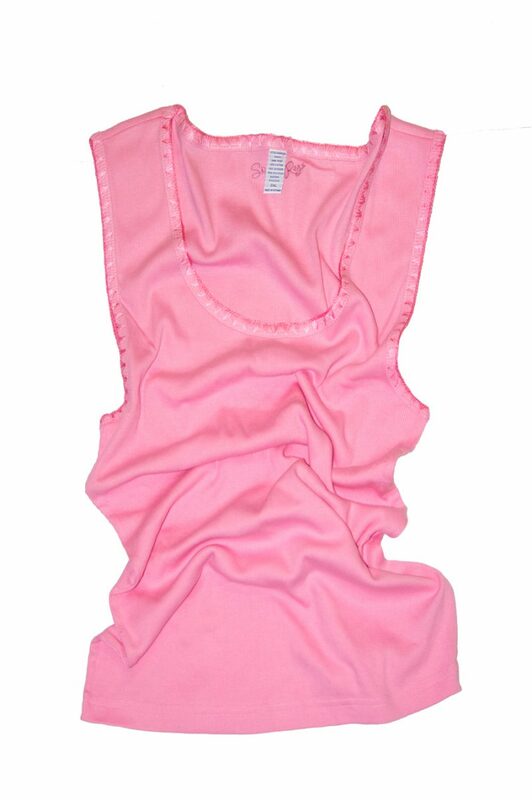 Break out of your inner style and get into our ocean stitch bubble gum pink tank. Exquisite stitching around the neck and armholes of our tank are perfect for the day or night crawling.